Yes, I am regretting not starting the blog earlier. Yesterday was the day when I realized this. It was 10 AM in the morning when I got a call from my broker. He was asking for the registration of my house. ( I am new in the Mumbai City and looking for the ‘Company Lease Accommodation‘) He said ‘It is compulsory to do the registration in Mumbai.‘ Without registration, I will not get the possession of my house. Now, What??? Nothing….I can’t do anything…. It was a very difficult situation for me. I don’t understand what should I tell to my boss? How will he react? I was so tense and worried. Further, It has been one month now, and I was still struggling to get the rented house. Somehow I managed the situation and convinced my boss for the next Saturday. Next, I realized that I had done nothing for the whole day. All the works were pending on my table. I need to complete this before going to my Guest House. I managed to finish all the work by 10 PM and then reached to my Guest House by 11 PM. Really, it was a horrible day. Yesterday, I understood how difficult it is to manage the transferable job. I was supposed to focus on both Official as well as Personal Life together. Next, for the entire night, i kept thinking about my life. I realized the fact that it is not possible for me to manage the both life together. 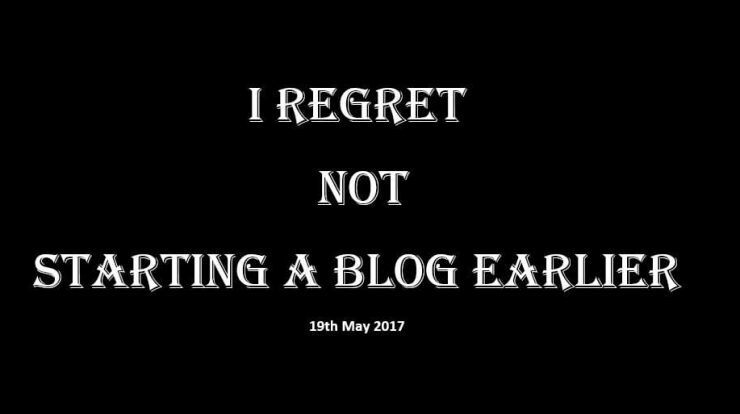 Only one thing was continuously coming to my mind ‘ It would be better if I had started by blogging earlier‘. Yes, If I had started it earlier than today the situation would be different. I understood, if I don’t want to face such kind of situation then I need to work hard on my blog. Only my blog can save me from this 9 to 5 Job.